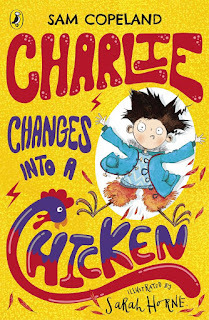 Charlie McGuffin is introduced to readers aged 8+ years by an avuncular narrator who is indeed jolly and obviously used to talking in such a jocular way as to immediately capture – and hold -- the attention of children. By the second page we learn that Charlie is ‘just like you. Except that he has a you-know-what, and I’m guessing many you reading this don’t have a you-know-what.’ So of course, Charles is like some of the readers, not all of them. 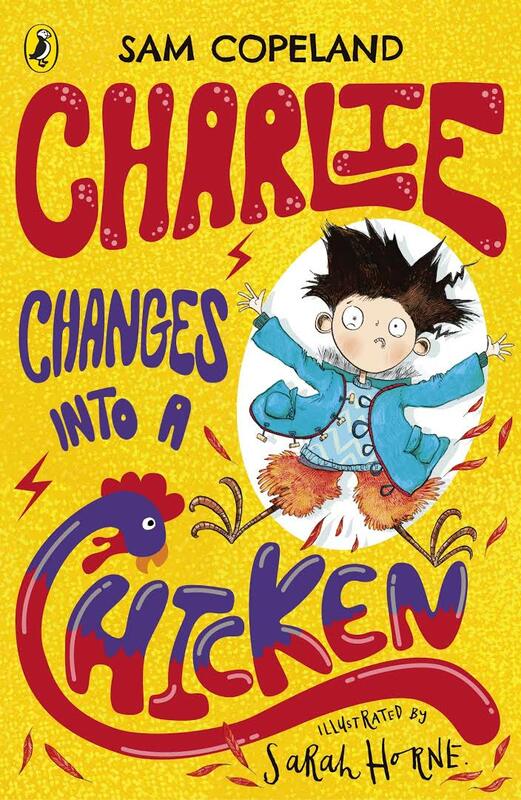 The most unusual and ‘majorly huge massive difference’ is that Charlie can change into animals. After visiting his older brother (SmoothMove) who is at hospital for the millionth time as he is quite ill, Charlie turns into a spider. One that has a heart-grasping escape from the family’s cat before reverting to his usual self and landing with a huge thump in bed which upsets his mum. This book is fast-paced, full of action, abounding in jokes and fun which is sure to engage young readers’ attention. It also has quite a few footnotes which explain – always in a semi-serious but mostly jocular manner – things which children might not know (who knew about spiders’ bums?) and gives explanations to what has happened (not always accurate). The book is amply illustrated with black and white sketches which complement the tone of the book and add to its joyousness.